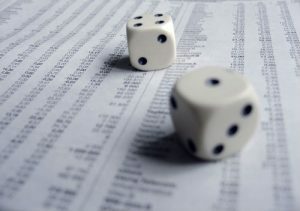 While many fund managers hesitate to offer gaming stocks, especially online gaming stocks, as part of their portfolios, some fund managers in Canada are beginning to include gambling companies in their portfolios. 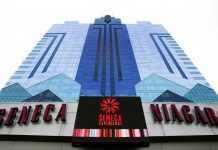 While it is not a wise investment to have a portfolio that includes only stocks, it is increasingly obvious that adding gambling stocks may be a wise choice because many gambling companies have seen exponential growth. The global market for online gambling has increased dramatically. In 2012, global revenue from online gaming in North America and Europe was $16 billion. The market size for gaming companies online is expected to top $60 billion in 2018. While online gaming represents a percentage of the overall gaming market, the share of revenue for online gaming is expected to double in the next six years. What is particularly interesting to fund managers is the untapped potential of both the U.S. online gaming market and the European gaming market, both of which are expected to increase in the coming years. 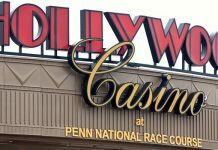 The recent U.S. Supreme Court ruling on sports betting will open up online sportsbooks if there are states that want to pass online gaming legislation. While the United Kingdom has nearly unlimited gaming opportunities, many countries in Europe do not. And, those that do not are seeking to pass legislation that allows for gaming online. In anticipation of the opening of online gaming markets, several companies have gone through mergers-and-acquisitions phases, which puts them in stronger positions for gaming opportunities at home and abroad. Several companies, some with interests in Canada, might be welcome additions to any portfolio. The Stars Group, already a large Canadian company, has become even larger because of its acquisitions of CrownBet in Australia and Sky Betting and Gaming in the U.K. The Stars Group, which is still recovering from an insider trading scandal five years ago, has seen its revenue and earnings per share increase, which makes it a good choice to add to a portfolio. Paddy Power Betfair recently acquired the U.S. fantasy gaming website FanDuel. The acquisition allows Paddy Power to enter the sports gaming market in the United States and expands its reach into the U.S., which is expected to legalize sports gaming, both online and on-site. Paddy Power, which does not presently operate in Canada, has increased its earning potential enough to be considered for a portfolio. GVC Holdings, another U.K. company, acquired CrystalBet to add to its sports and gaming holdings. That makes it one of the largest online gaming and sports companies in the world. Although it is not a Canadian company, as with Paddy Power, it has enormous buying power and revenue, which make it a good addition to a portfolio. A longshot bet for a portfolio might be a small-cap stock by smaller companies. For example, Toronto’s Intertain Group Ltd. operates online gaming sites around the world, such as InterCasino and InterPoker platforms and a Dragonfish bingo software service platform. While not as large as other Canadian gaming companies, it boasts a promising outlook and would be worth a look for a portfolio. 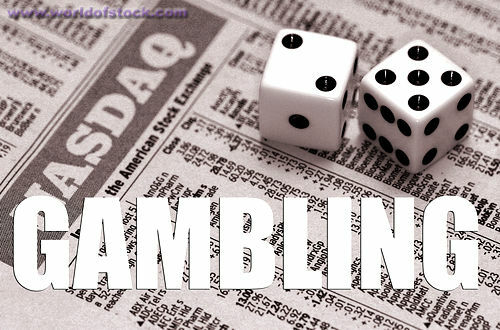 In the past, gambling stocks have been notoriously volatile and dependent on market trends. The gambling companies of the past were much smaller. However, the companies that are on the stock market currently have millions of dollars in gambling revenue yearly, which makes them less apt to be volatile because they have so much cash on hand and not as much debt load as other companies. This would seem to make them extremely attractive for portfolio managers.